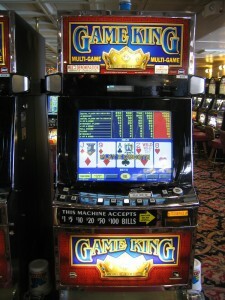 It’s Time To Try Your Hand at Video Poker! When you’re at the casino, do you walk right on by the video poker machines? Have you played video poker? Would you like to brush up on your video poker skills? So, you have decided to play video poker. Now what? It doesn’t look too difficult, but you’re just not sure as to the strategy. There are a number of games to choose from. Which game is the right one for you?